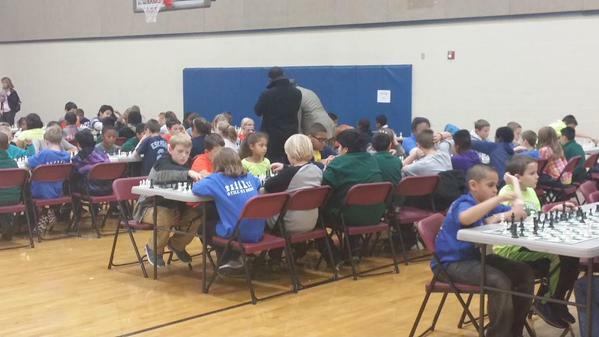 Four hundred and twenty people are at Fire Prairie Upper Elementary for the LINC Chess Winter Tournament. 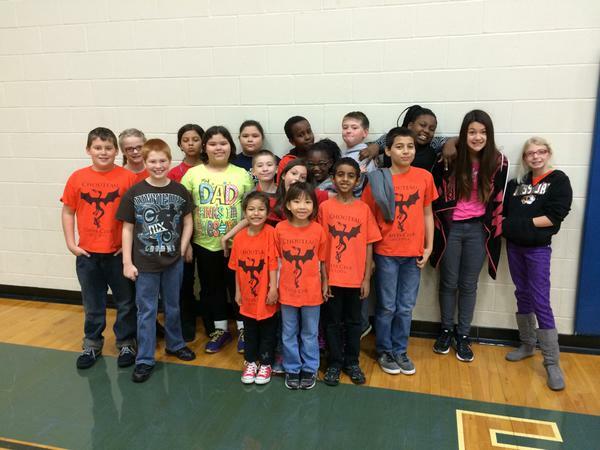 Students from around Kansas City are participating this morning. 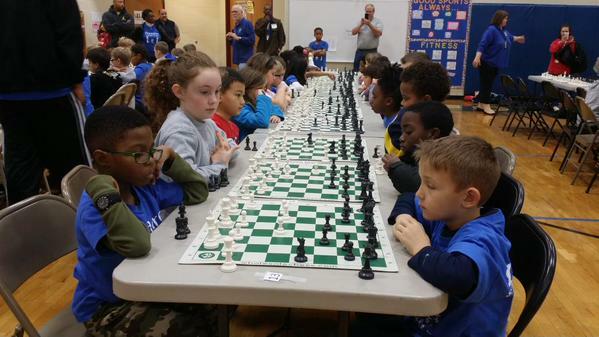 For updates, follow the #LINCChess conversation on Twitter.